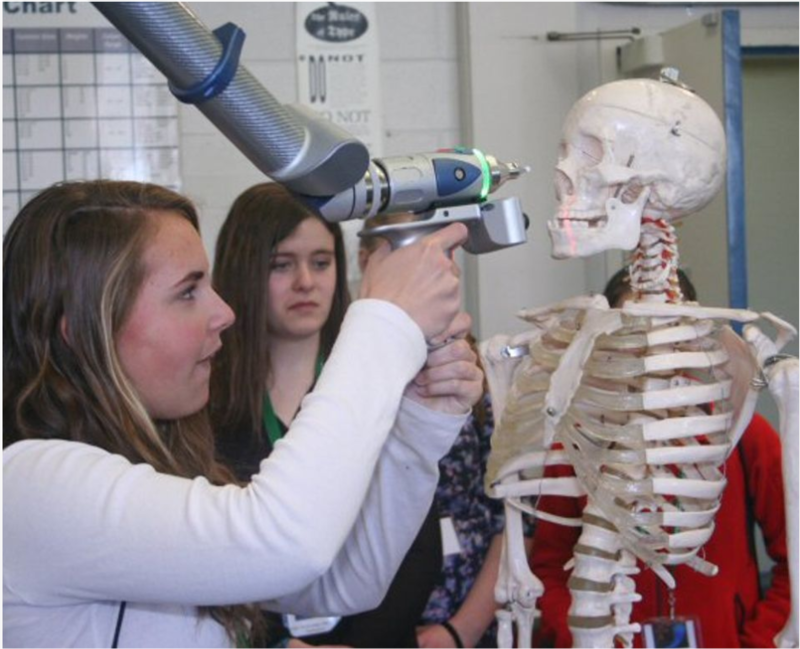 NH Girls Technology Day is a popular event bringing and NH’s young women, industry and postsecondary partners together to explore STEM in a supportive environment. Do not hesitate to reserve your spaces today! > Friday, March 22nd @WMCC in Berlin NEW in 2019! Schools may register up to 32 young women (in grades 9 and 10) to attend NHGTD 2019. A chaperone must be provided for each group of 16 individuals that are registered to attend. This year the process has been streamlined. There is a single, one-stop registration with no waiting period for session information. Each school will be scheduled into a range of sessions. Schedules will be received at registration. NH-GTD sessions and event programs will be posted online. Registration for these events is up and running! Follow this link to sign up for NH-GTD 2019: https://goo.gl/forms/JRrzsz3L4oQTFQtc2. As always, lunch will be provided. Details such as directions to each site and photo release forms are on the NH-GTD site at: https://gtd-nh.org/. Please see that each student has a photo release form completed prior to NH-GTD 2018 and be prepared to turn them in upon arrival at your event. Questions or concerns? Contact Courtney Ritchings at Courtney.Ritchings@doe.nh.gov or 271-3809.